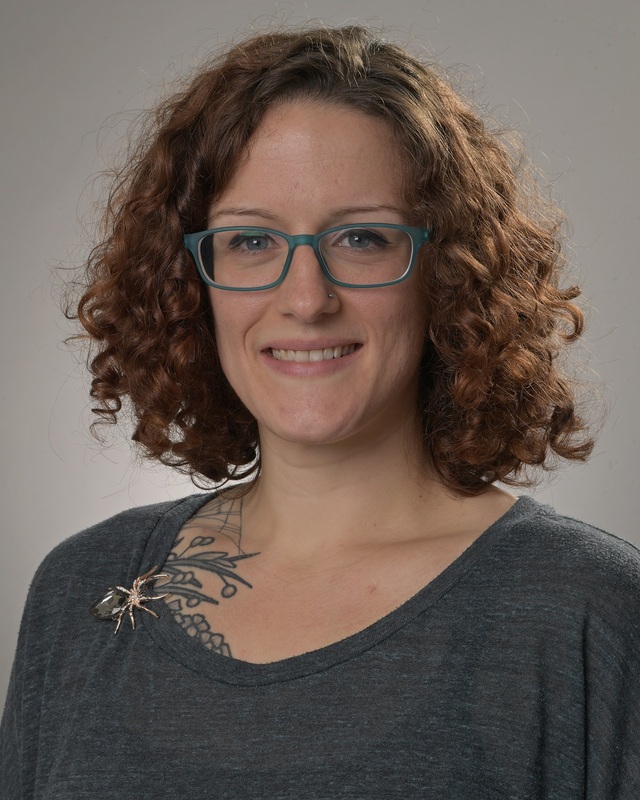 The Library and Information Technology Association is proud to announce that Kathryn Greer has been selected as a 2019 LITA Emerging Leader. Greer is the Systems and Digital Content Librarian at Georgia Gwinnett College in Lawrenceville, Georgia, where she serves as an administrator of the library’s software and systems and as a library liaison to campus and consortial IT groups. She recently led her library’s transition to a new ILS as part of the University System of Georgia’s migration from Ex Libris Voyager to Alma, and in the spring will manage another consortial-led project for her institution, the implementation of the identity and access management service OpenAthens. Greer has served on many committees for the Georgia Library Association and would like to get more involved on a national level as well. In the past, she volunteered to help with the ALA New Members Round Table’s Résumé Review Service and served as a NMRT liaison to LITA. In addition to her upcoming work with the Emerging Leaders program, she is an active member of the NMRT Website Redesign Taskforce. She graduated from the Master of Library and Information Science program at Valdosta State University in December 2013. She recently enrolled in the Master of Science in Information Technology program at Kennesaw State University, where she hopes to expand her technical knowledge and further develop into a career as an IT professional who supports, plans, and implements technology specifically for libraries. ALA’s Emerging Leaders program enables newer library workers to participate in problem-solving work groups, network with peers, gain an inside look into ALA structure, and have an opportunity to serve the profession in a leadership capacity. Following a kickoff session that includes orientation and training, the program will continue in an online learning and networking environment for six months, culminating in a presentation of the groups' work at the 2019 ALA Annual Conference. LITA is sponsoring two Emerging Leaders for 2019 thanks to donations from LITA members and supporters.